Hard to believe it has been a year since Sugarcon 2012 but here we are and this time we are going to be in Manhattan. Yes, New York City at the Waldorf Astoria. You can find more information about the event, including the agenda, here. IBM are the big Diamond sponsors, which means I did not have to do my pitch on IBM integration with SugarCRM like I did last year. I will be speaking on Wen. the 10th at 3:40-4:15pm slot under Customer Engagement Strategy. 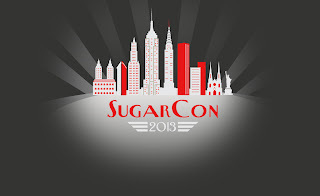 Business Anti-Social: The Boss Needs SugarCRM, Give it To Them! 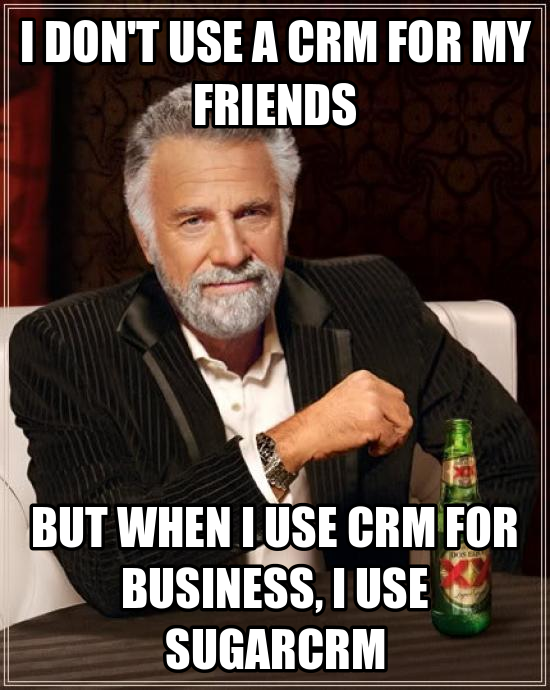 After the huge success you had following last year's session, your executive now uses SugarCRM right? Probably not all of you won that battle, ready for this year's? You need to be doing more, faster. Did you get messages out before and after the storms hit? 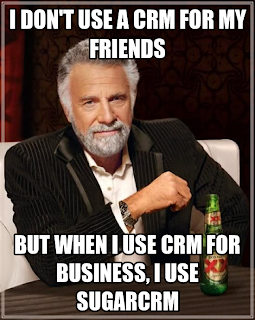 What does this have to do with CRM? Everything! You need to help your CEO look good to the outside world, not just help the sales teams with business development. What other ways can you help your company look better to the outside world? Come listen as we revisit the mind of the executive and provide a few options to keep them even happier with your efforts. Leave the session with a new song list and a better understanding of how to help your executives, and yourselves, but most importantly your customers. See you in New York. If you are coming, let me know, and if you are in town and want to meet up let me know as well.